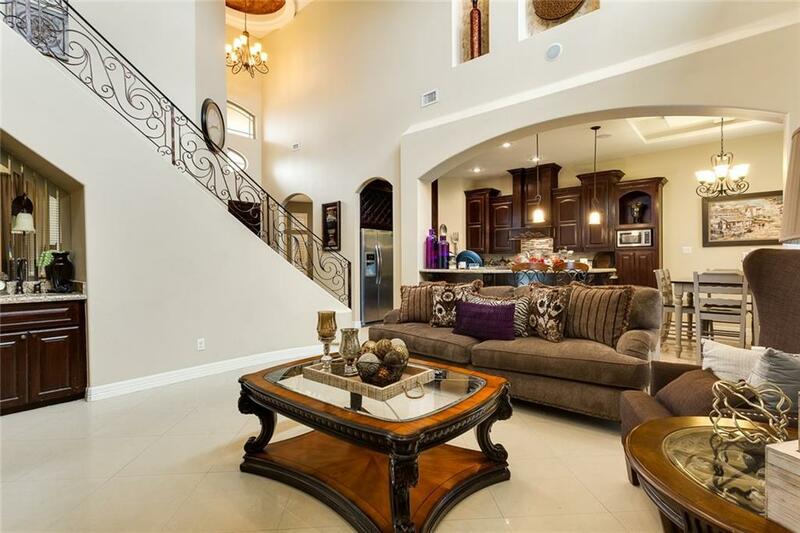 Amazing two story stucco home in La Floresta Subdivision in north McAllen! 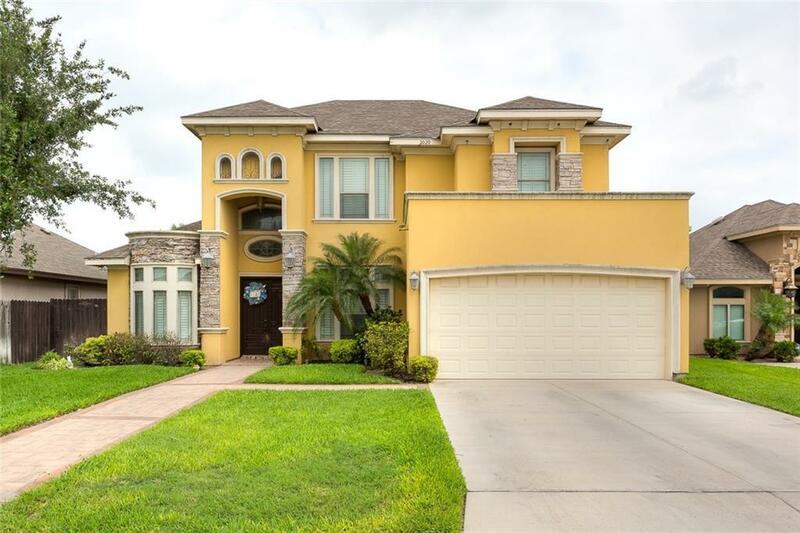 This beautiful home in a fast growing area counts with 4 bedrooms and 3 full bathrooms with 2665 sq ft of living. 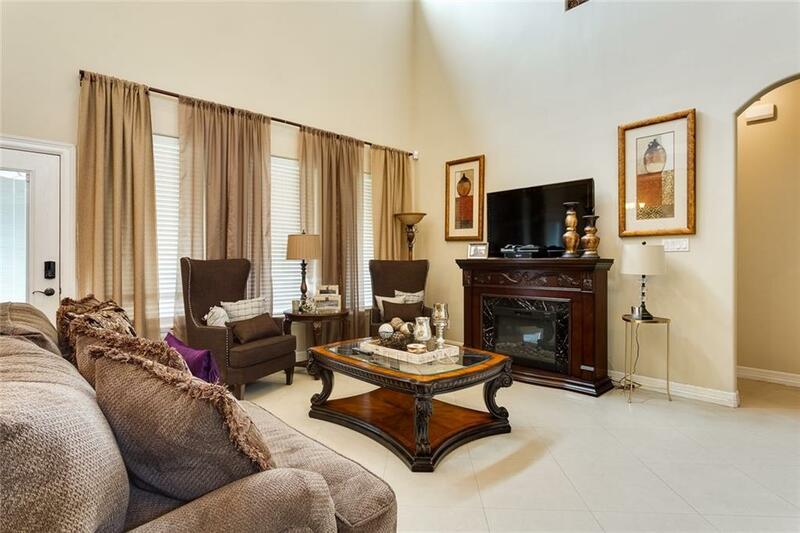 Granite counter tops throughout house, tile and hardwood floors, decorative high ceilings, Intercom/stereo system, surveillance video cameras, water softener and more! You have to come see it to really appreciate it. New park being built in subdivision as well! Schedule your showing today!